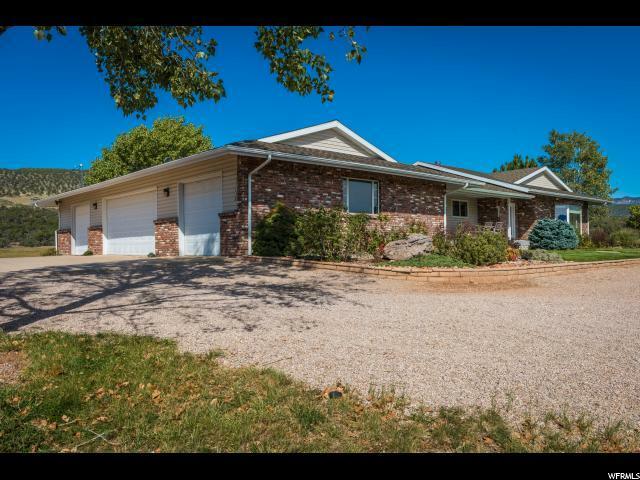 Own your own ranch in Meadow Springs... Endless possibilities. 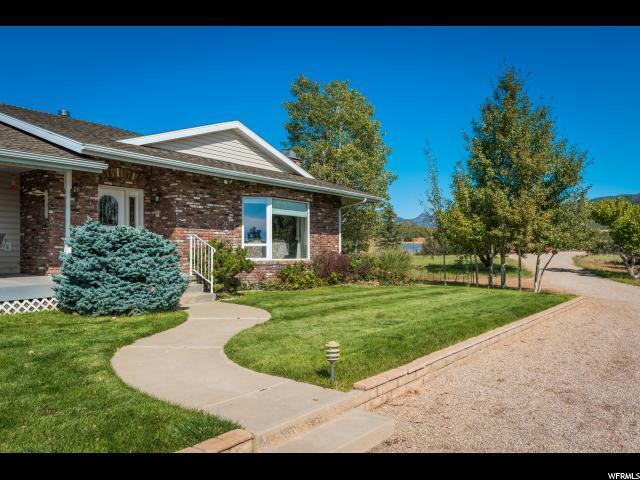 These properties back to Dixie National Forest. The views of Kolob Fingers are breath taking. 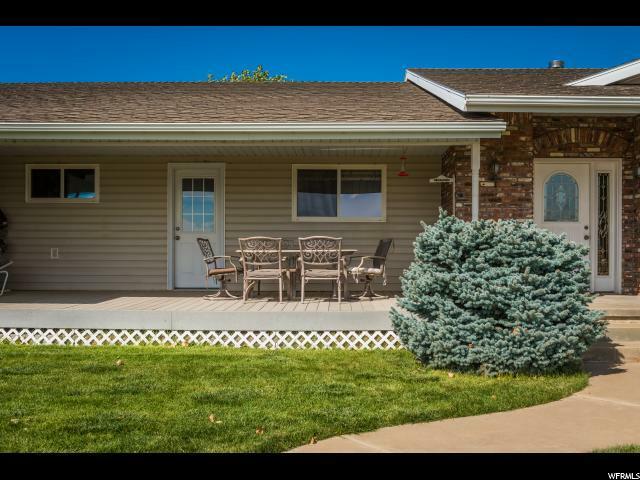 Two residences (2nd home was built in 2004 " 1691 sf upstairs with 2 bedrooms & 2 bathrooms, 3 car attached garage & 1691 sf unfinished basement) and two springs are included. 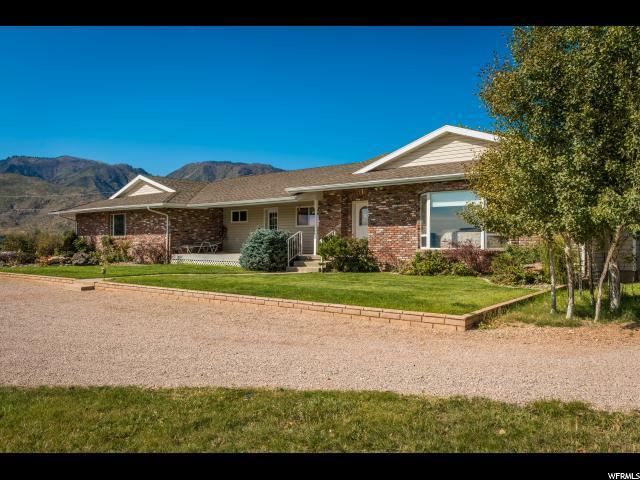 Property is almost fully fenced, ride ATV's or horses on or from the property. See deer, coyotes, turkeys and fox. Green house and garden spot, private well and septic. Backup automatic Kohler generator. Covered stalls, riding arena & round pen, all panels remain. Includes Tax ID's 3031-A-1-A-1-A-NS, NH-3-8-16-3205 and NH-3-8-16-2310. Buyer to verify all information, deemed reliable, however buyer to verify all info including utilities & HOA information if applicable. Interior Features See Remarks Bath: Master Den/Office Dishwasher: Built-In Disposal Kitchen: Second Range/Oven: Free Stdng.